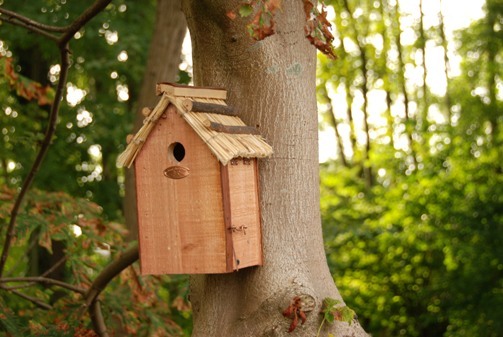 The Best for Birds Collection consists of a wide range of practical and gift items for the birds in your garden; wonderful to give to others, but just as great to buy for yourself. 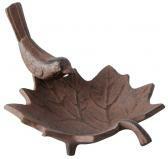 All products have a functional but simple design making them suitable for a wide variety of birds. 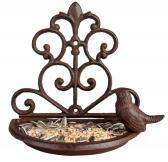 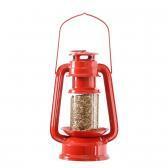 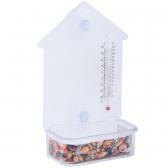 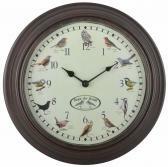 The range consists of a series of nesting boxes, bird feeders and many accessories.